We can’t expect teachers to improve if they don’t have the necessary continuing professional development (CPD) experiences. By reviewing decades of research, Joyce and Showers (2002) found that CPD must provide teachers with the theory underlying the new instructional strategies they’re learning, demonstrations, and opportunities to practice the strategies in their own classrooms. Together, these experiences go a long way towards providing teachers with the knowledge and skills that they need -- but it’s still not enough. If the knowledge and skills aren’t actually implemented in the classroom, they can’t benefit students. To bridge that gap, teachers also need peer coaching to transfer new skills and knowledge into the classroom. It’s only when all of these experiences are provided together that most teachers can successfully implement the new knowledge and skills learned. Peer coaching is defined as teachers supporting each other through mutual problem solving, observations, collaborative teaching, and planning. In addition to helping teachers transfer new skills into their own classrooms, peer coaching also facilitates the development of a culture of learning, experimentation, and collegiality. 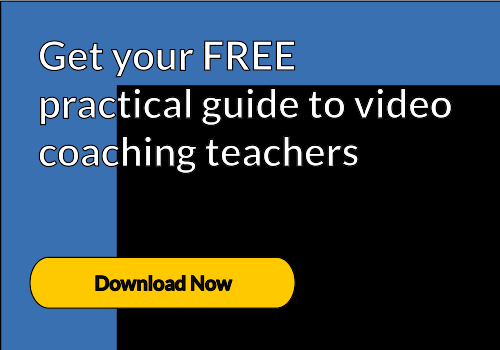 Instructional coaching is more like sports coaching, where an expert teacher or coach helps the classroom teacher to focus on one aspect of their technique that can be isolated and practised (think drilling football passes). A recent meta-analysis of research on instructional coaching shows that it has promising outcomes for the improvement of practice, and subsequent academic gains for students. Instructional coaches partner with teachers to help them improve teaching and learning. To do this, they work with teachers to assess the current status of their teaching, highlight successes and areas for improvement, identify goals, choose teaching strategies to achieve those goals, monitor progress, and problem solve until the goals are met. However, the benefits of coaching go far beyond supporting the teacher in the classroom. 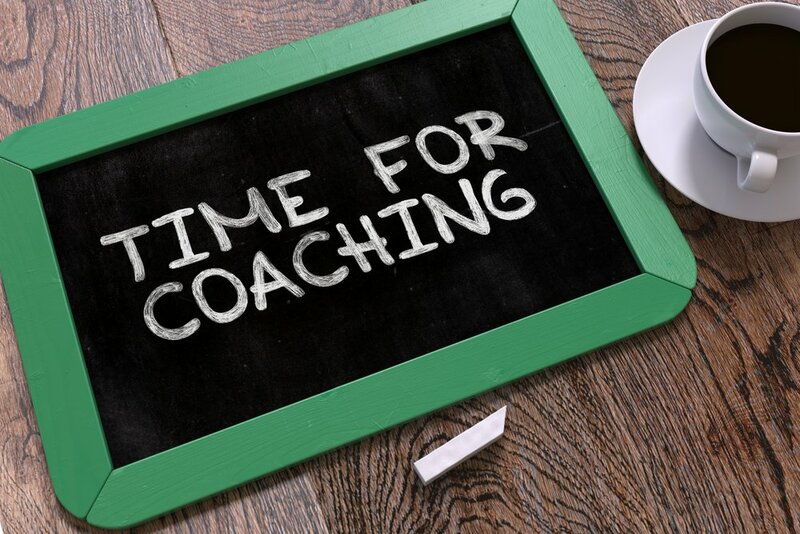 Instructional coaching can also change school culture. This often stems from improvement efforts that are school-wide, and not just the efforts of individual teachers. It can also improve collaboration because professional growth opportunities are stressed by instructional coaches, and collaboration and building of successful relationships is encouraged within the educational community.